I love instagram, and one of my favorite things about it is the many bookish accounts you won’t be surprised to hear I’ve found. I stumbled upon some of these accounts, but I connected with most of them on the recommendation of fellow booklovers. Today I’m sharing my own recommendations. I’d love to hear your favorite bookstagram accounts in comments. @5ftinf isn’t all books, all the time like most of these accounts but it is one of my favorite accounts on all of instagram, run by a British artist who’s best known for her gloriously lit daily shots atop her wooden table. She has an eye for color and old books, and when she does post book shots they’re amazing, as you can see above. @bookmusings posts beautiful books, flowers, and monthly stacks of what she reads each month. She tends towards the classics and her photos are always beautifully composed. Charlotte of @what.i.read is based in London, and her account features lots of books, flowers, and coffee, plus the occasional local snap. The account of NYC landmark @strandbookstore features a healthy mix of self-promotion, bookstore shelfies, and general bookish enthusiasm. You’ll wish you were local so you could pop in to all the author events and local meet-ups they have on site and share on instagram. @inspiredbymaya features books, of course, but lots of pens and journals, too, plus the occasional cityscape. @silkreads is a Denmark teen who shares books, greenery, and her cats in interestingly-styled photos. @coffeebooknaprepeat posts regular shots of what she’s reading, usually on her desk or on her bookshelves but occasionally in the bathtub. @whatshouldireadnext is MY #bookstagram account. 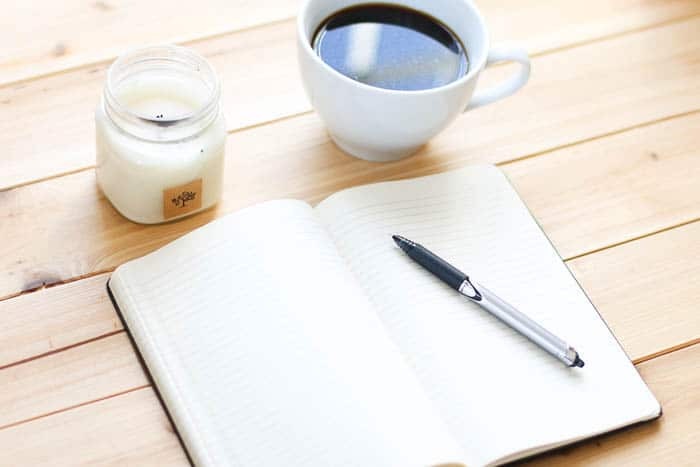 I’ve always tried to keep my personal account @annebogel from being all books, all the time (although occasionally it does veer that direction).For @whatshouldireadnext I don’t have to restrain myself: this is where I share everything bookish, plus updates for my podcast What Should I Read Next. 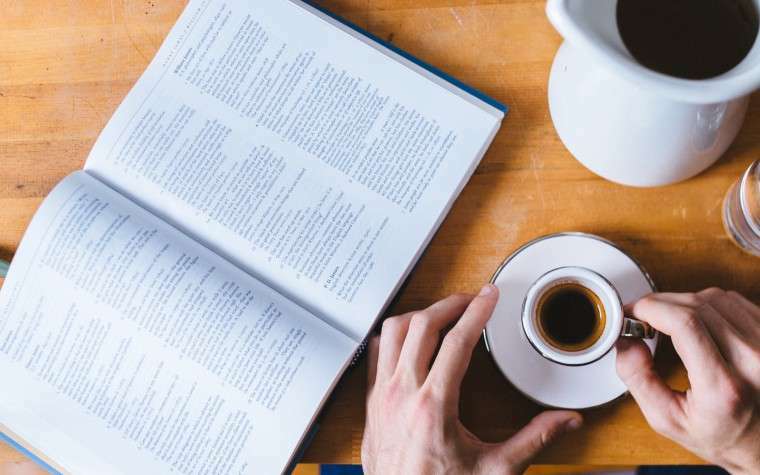 What are YOUR favorite bookish instagram accounts to follow? Previous: WSIRN Ep 12: Life is hard but reading doesn’t have to be with Cara Strickland. Next:My to-do list and my wish list. I follow several of these accounts, and am delighted to discover new treasures. @bookmusings is one of my absolute favourites as well, and the first bookish account that really drew me into Bookstagram. May I suggest to you @thebooksatchel and @bagfullofbooks? They both have a distinctive photographic style, but they also have really charming and well-written captions. Personally, I want style and substance! Blueeyedbiblio is my favourite account! She’s a university student like myself, loves Harry Potter like myself, and posts the most beautiful pictures. I agree! She went to the high school with my son! Wow, so many beautiful book accounts. Just started following them all. Thanks for the list! My favourite favourite bookstagrammer is @sweptawaybybooks. I also love @bookbaristas and @crimebythebook! @rwbookclub – Reese Witherspoon’s book club instagram account. My favorite right now is @happily.ever.elephants. I love the different options for kids she recommends and so far everyone has been right on the mark. It is my go to for gifts for friends and for expanding my own children’s library! I can’t find this one – what is the URL for them? Love this post! I am a big fan of @bookshelftville (an independent bookstore in Thomasville, Georgia). They also have an awesome podcast called “From the Front Porch” which is about books and life in the South. This is the link to her blog, but her instagram is amazing also. Not all about books, but inspiring. Such gorgeous accounts! I like the Book Riot (@bookriot) and Out of Print (@outofprint) Instagram feeds too. And I run the Instagram account for Great New Books (@greatnewbooks) – where, like you, I post allll the bookish things so my personal account doesn’t get overwhelmed. I mostly follow YA bookstagrams. Have you seen litsy.com? It’s like a combination of Instagram and Tumblr. Lots of great pics on that one. It’s new, so you won’t get overwhelmed with accounts. I got this app and it seems really cool but I don’t know which accounts to follow! Do you have any suggestions? Sure! I follow Amanda (Amanda Nelson from book riot) and Liberty Hardy (also book riot) bethfishreads is a good one. And avidreader25. Love this post (and the comments)! Such fun photos. Little slices of happy. 🙂 I never thought to follow the Strand. 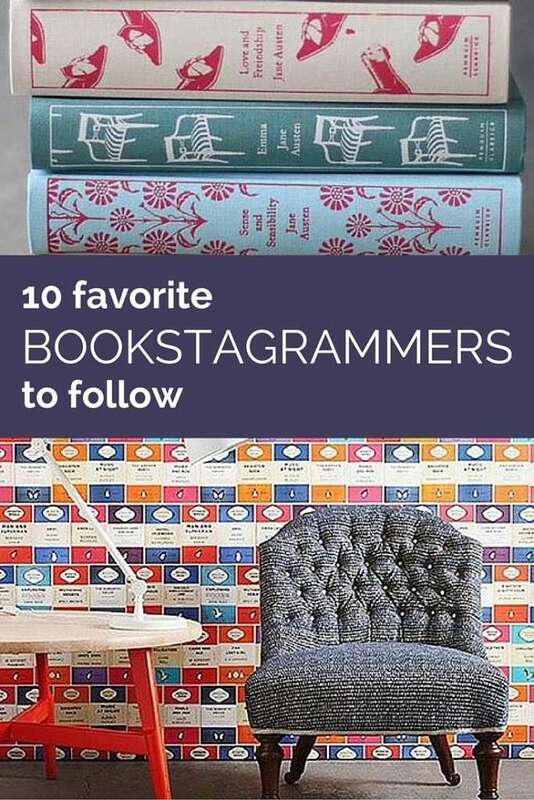 A few of these are already my favorites, so I’m happy to be able to follow some more beautiful and bookish Instagrammers! Thank you for putting this together! @foldedpagesdistillery – I didn’t find that from you? Can’t leave out @dogbookclub and @catbookclub! I also follow @subwaybookreview – I love the variety of books people are caught reading. They are @triinbooks, @bondimanche, and @ninapimpisa. Check out @happily.ever.elephants for your kids! I’m loving it! Instagram is becoming my fave. And books are so happy. Thanks for these recs. I also love Happily Ever Elephants and Reese Witherspoon’s Instagram for books! A friend recently introduced me to @wordcafejc – it’s an account run by an independent bookstore in New Jersey. You *must* check out their main profile page to see how all the individual posts (incredibly) tile together. It’s gorgeously done! That is so cool!! Thanks for sharing! I just got on Instagram a few weeks ago, and @astoriedlife is one of the people I’ve discovered and like. One of my favorites is @subwaybookreview. They feature quick book reviews by people they discover reading on the subway. There’s usually a wide variety of books and I enjoy seeing a picture of the person along with the book they chose! 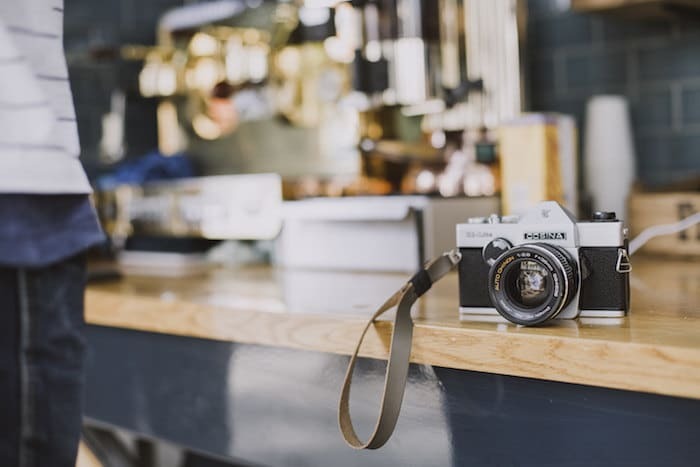 Great choices, I am always looking for something new to read, I can’t leave the house without a new book, and am finding instagram an increasingly good source for new reading inspiration, books just take beautiful pictures! @bloomingtwigbooks is a new favorite of mine! Thanks for these. This is a great post with great comments (why couldn’t that meme along the lines of “it’s like if the comments section were running for president” be like this? I would totally support these comments.)! I recommend @parnassusbooks (Nashville’s indie bookstore – they just launched a bookmobile) and @marytoddlincolncoffman (first lady of adorable and official shop dog at Parnassus Books). And, @libraryhotel is my dream vacation. I totally love this idea as a way to keep track of the books I’ve read (or abandon) and use Instagram (as I love books and hate taking selfies :)). Foldedpagesdistillery is seriously unparalleled in her flat lays. Her pictures are so so beautiful! I was a New Yorker for most my life but now live in the Denver, Colorado area. Thankfully we have the acclaimed independent bookstores here called Tattered Cover. Their instagram: @tatteredcoverbookstore is one I follow, as well as their e-mail recommendations. Loved your list and found some new instagrams to follow! My favorite bookstagram account is howlingpages, it’s just so gorgeous. Ummm, what about Colin Firth in that wet, white shirt in the Pride and Prejudice movie?? I have a newer bookstagram account @readingthemes where I share books by theme for adults and kids. Hope you come check it out and share the book love. Some other IG accounts that I follow are @readingbringsjoy and @booksnobbery that have some good recommendations. Check out Lazreads. Great book recommendations from ny daughter a voracious reader!